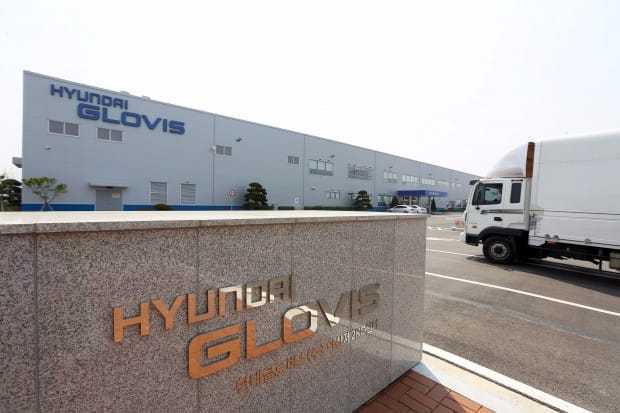 Hyundai Glovis, a logistics unit of South Korean auto giant Hyundai Motor Group, said Friday it has opened an office in Vladivostok as it moves to expand its presence in Russia‘s far eastern region. The new office will act as a bridgehead, as the city is located at the western end of the Trans-Siberian Railway that connects Russia from east to west. It is Hyundai Glovis’ third office in Russia, following ones set up in Saint Petersburg and Moscow. The company said it aims to use the new office to better manage its cargo using the TSR and to seek new business opportunities in Russia‘s far east.